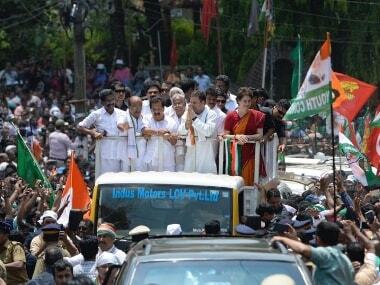 The flags waved were not those of Pakistan but of Kerala-based Muslim party The Indian Union Muslim League (IUML). 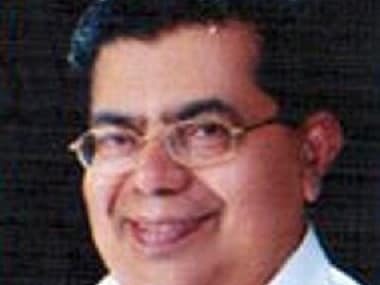 IUML is one of the six parties in the United Democratic Front alliance, which includes the Congress party. 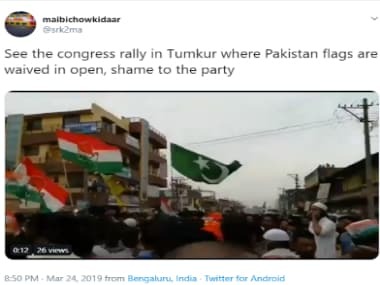 In one of the recent viral videos, a flag, green in colour and bearing the white crescent and star symbols is being waved at a Congress party rally in Tumkur, Karnataka. 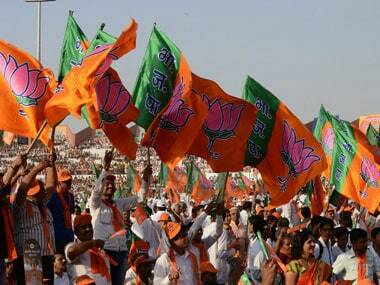 It is, however, the banner of a political party-based in Kerala, the Indian Union Muslim League (IUML). 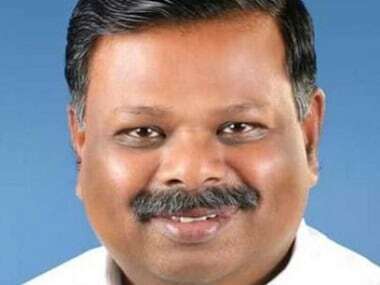 Senior Indian Union Muslim League (IUML) leader and former Kerala minister, Cherkalam Abdullah, passed away after a prolonged illness. 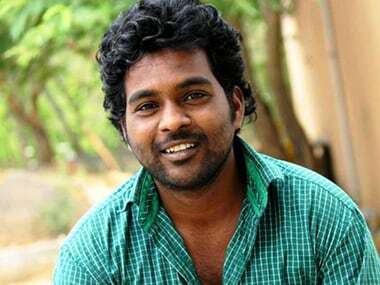 The government and the BJP should address the underlying issues thrown up in the wake of Rohith's death. 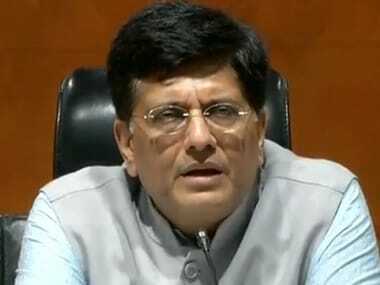 Union Minister Piyush Goyal on Wednesday held a press conference in Delhi to hit out at the opposition for giving a political angle to Dalit student Rohit Vemula's death and exploiting his mother's grief for some "very low level of politics". 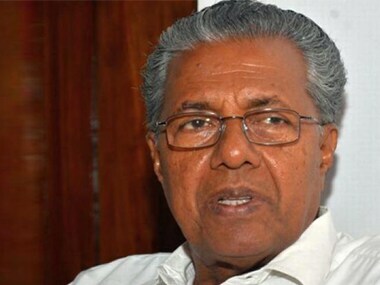 Kerala chief minister Pinarayi Vijayan assured that no student in the state would be denied a chance to pursue higher secondary education due to the shortage of seats. 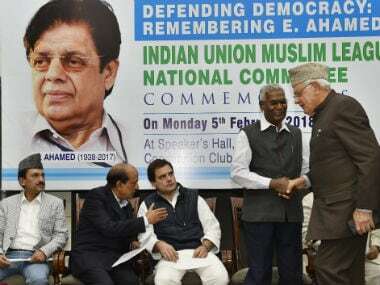 Congress president Rahul Gandhi on Monday remembered former Union minister E Ahamed as a "defender of people" who was more an institution than a politician and a guiding light to him and others. 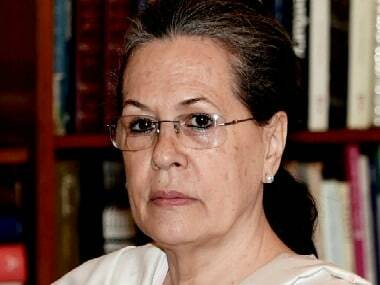 Congress leaders Azad and Anand Sharma had sought the involvement of Sonia Gandhi in galvanising the opposition.